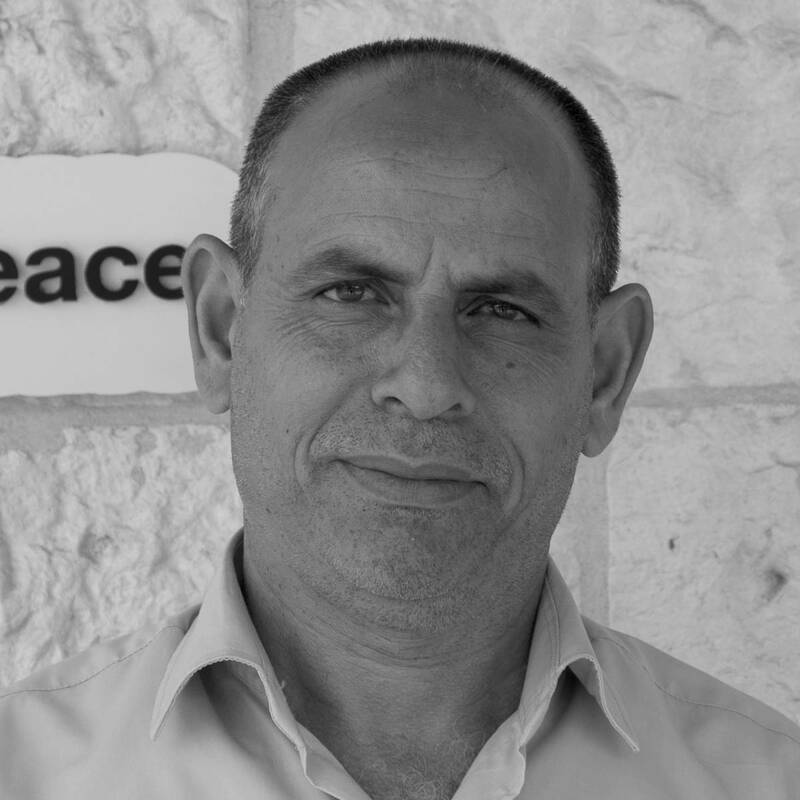 Yussri Karim joined Generations For Peace in a supportive services role in 2014, helping to provide support to all staff members in a wide variety of capacities. Yussri comes from Egypt, where he earned a Bachelor’s degree in law. He has more than 20 years of experience in a range of related supportive services fields. Many of these roles fell under the title of Support Service Supervisor, including his time with the Arab Academy for Banking and Financial Sciences, Middle East University, and the office of the Prime Minister. When he’s not in the office, Yussri can be found enjoying his favourite hobby: squash. He also likes to take walks outside and spend time watching television.